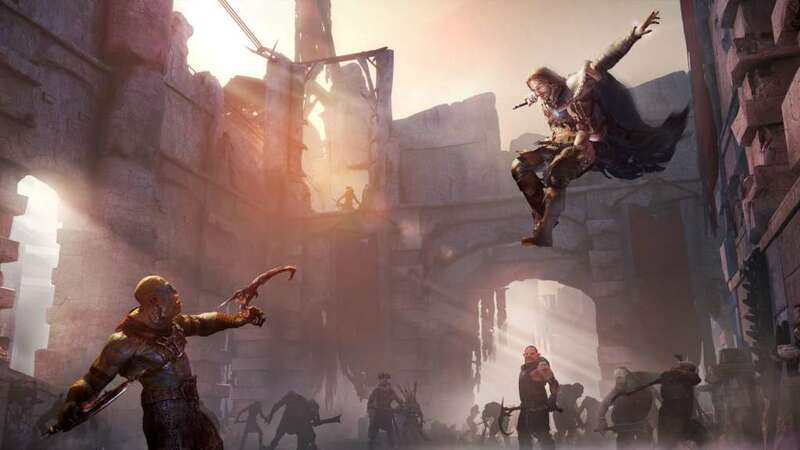 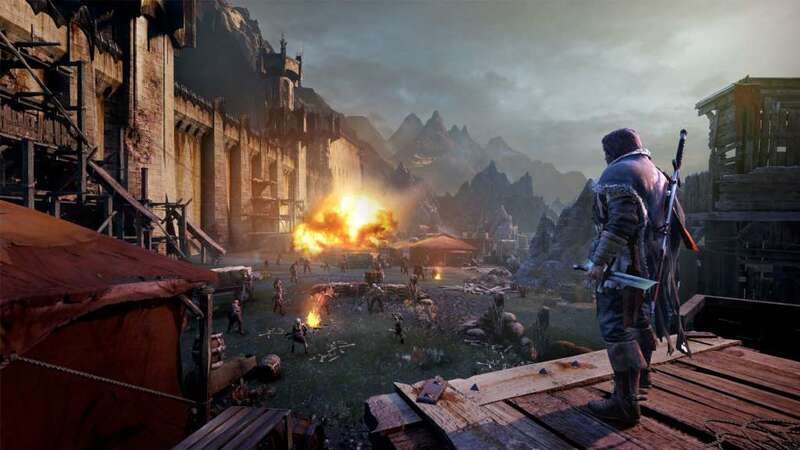 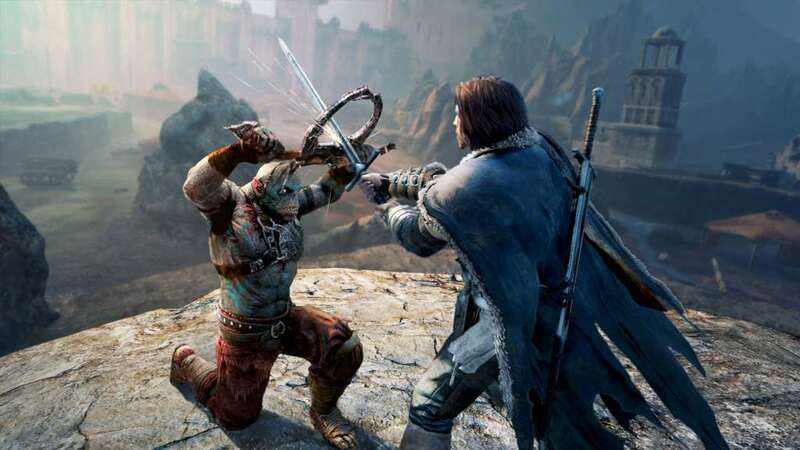 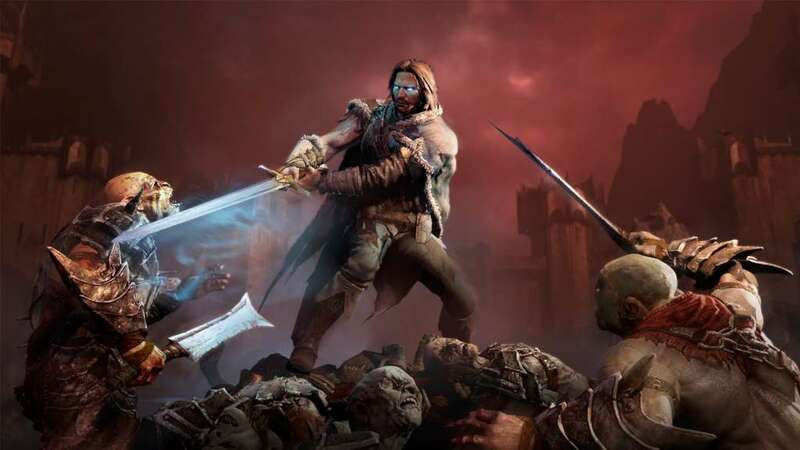 Requiere el juego base Middle-Earth: Shadow of Mordor en Steam para poder jugar. 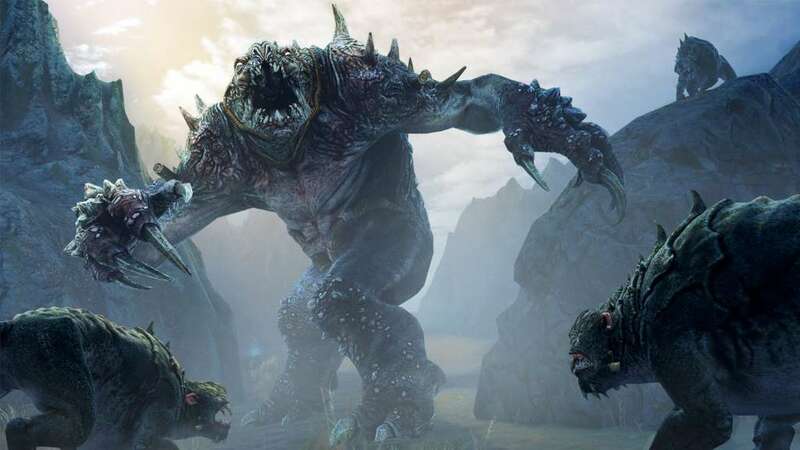 This exclusive Challenge Mode continually spawns new Legions of Enemies from the pits of Barad-dur for you to test yourself against. 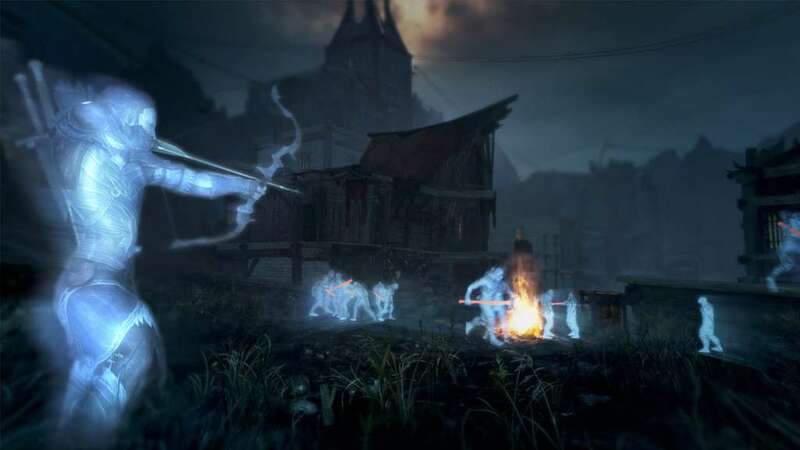 The Runes which you earn can provide powerful upgrades.